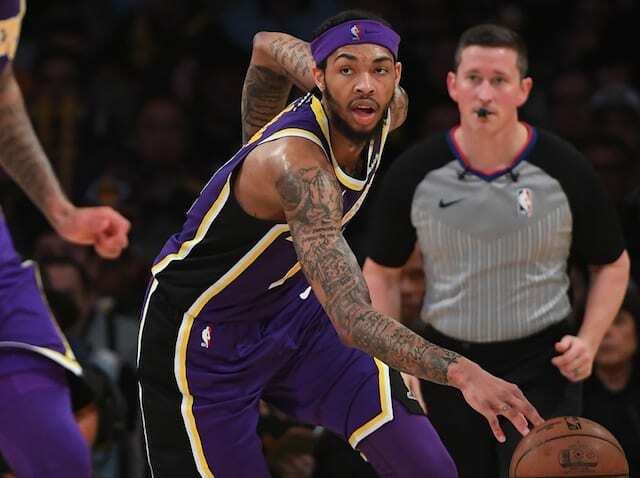 The Los Angeles Lakers announced Brandon Ingram is expected to miss the remainder of the season due to a Deep Venous Thrombosis (DVT) in his arm. Ingram sat out the past two games because of a sore right shoulder. Though the Lakers weren’t certain of what caused the discomfort, he developed the symptoms after shootaround for the game against the L.A. Clippers. He tested his shoulder but was unable to do much shooting before being ruled out. 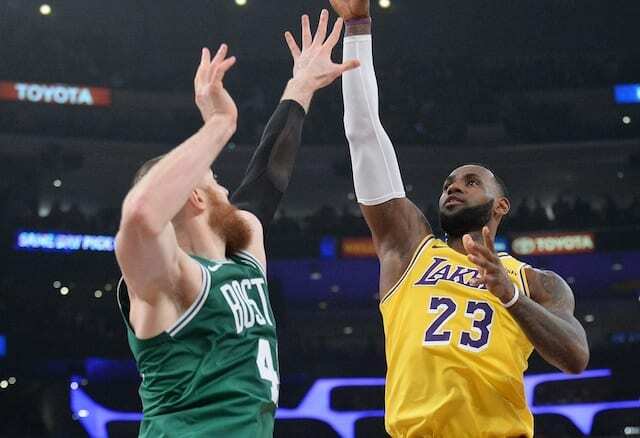 The third-year forward was considered questionable for last Wednesday’s game with the Denver Nuggets prior to Lakers head coach Luke Walton declaring him out. “Any time he tries to lift his arm above his head, he said he’s getting a pain there,” Walton said. Ingram has now had his last two seasons short due to injury. He sat out 19 of the final 21 games last year while recovering from a sprained ankle. Although the Lakers’ playoff hopes have fallen by the wayside, the latest injury for Ingram comes at a particularly inopportune time on a personal level as he was averaging 27.8 points in six games since the All-Star break. With Ingram unlikely to play, the Lakers’ depth may be tested over the coming weeks. Lonzo Ball may not return from a sprained left ankle/bone bruise, and the team intends to monitor LeBron James’ minutes.